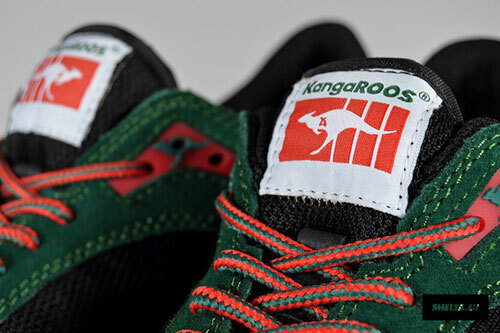 KangaROOS, the originals shoes with pockets, presents a new luxury-esque model for the Fall. 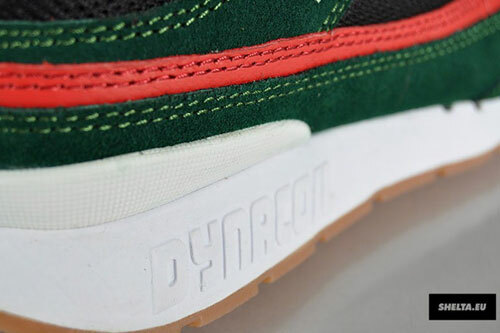 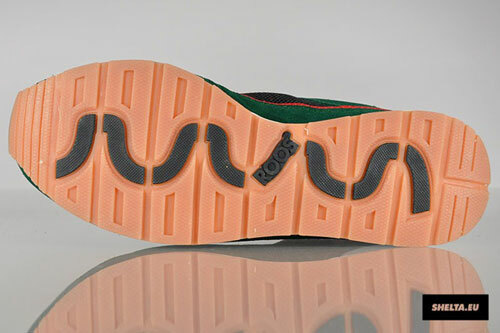 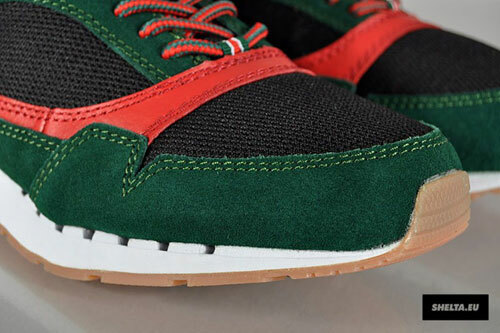 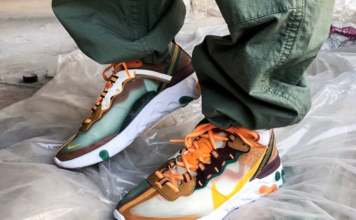 The KangaROOS Rage “Gucci” seen here in the widely popular green, black, and red motif comes wit an upper made entirely out of suede, leather, and mesh materials. 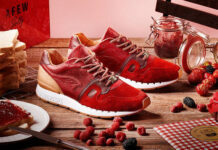 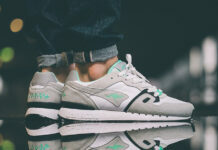 Adding a white midsole, this high-end feel and look sneaker comes decked out with a gum outsole, two-toned laces, a black inner lining, and signature KangaROOS branding throughout. 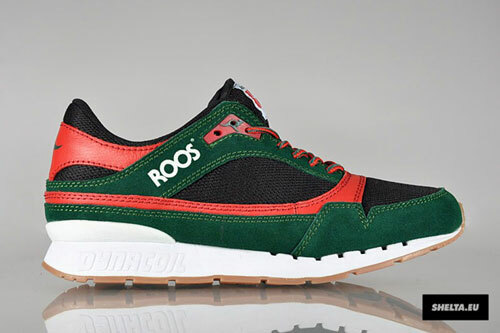 Embrace luxury with the new KangeROOS Rage “Gucci”, now available at a retail price of 99€ (approx. 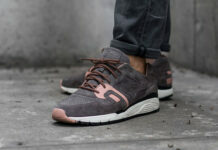 $130) from select retailers like Shelta.